Huawei designed their latest smartwatch to be your perfect workout companion and your smart assistant. Here, at LUCRIN, we are taking it a step further by turning your Huawei Watch GT into an expression of your very own, unique style. 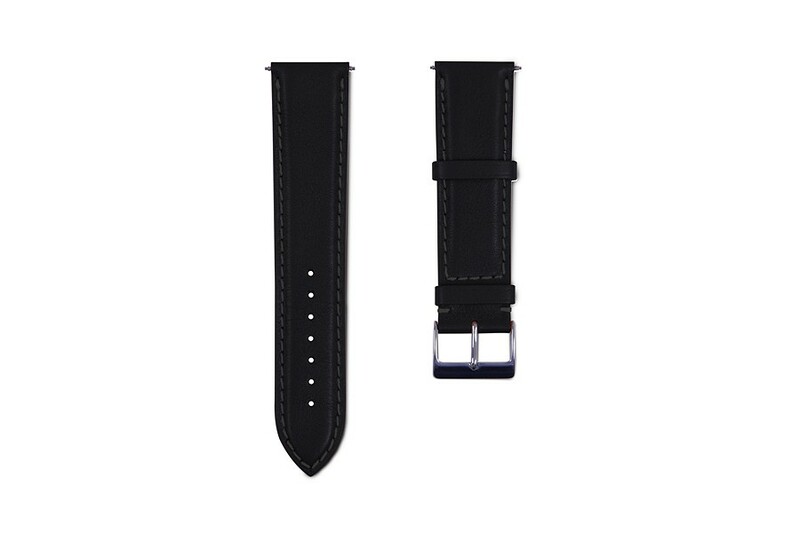 Our 22mm watch straps are, by design, a perfect fit for your Huawei smartwatch and may be customized by leather texture, thread color used and strap length. 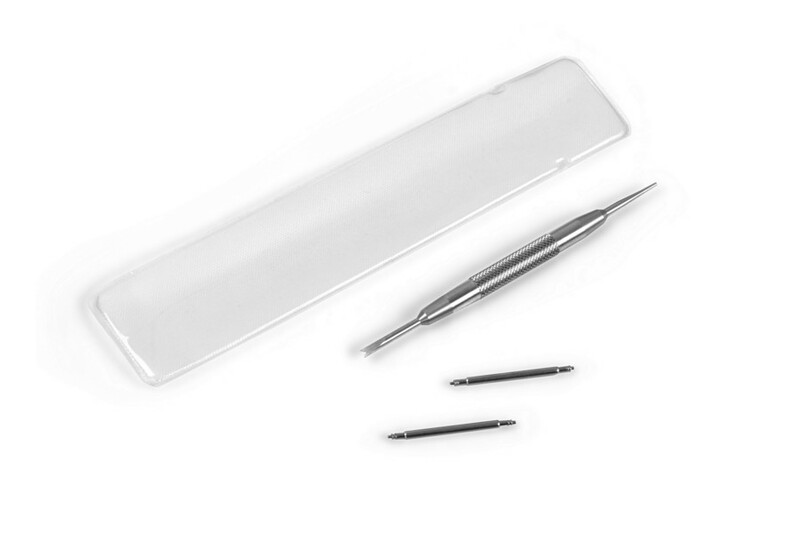 We provide you with all the required tools to create a watch band which will fit in perfectly with your dressing sense. The authentic leather used for its conception and the slight convex curvature along the length of the watchband gives it a succinct luxurious feel. 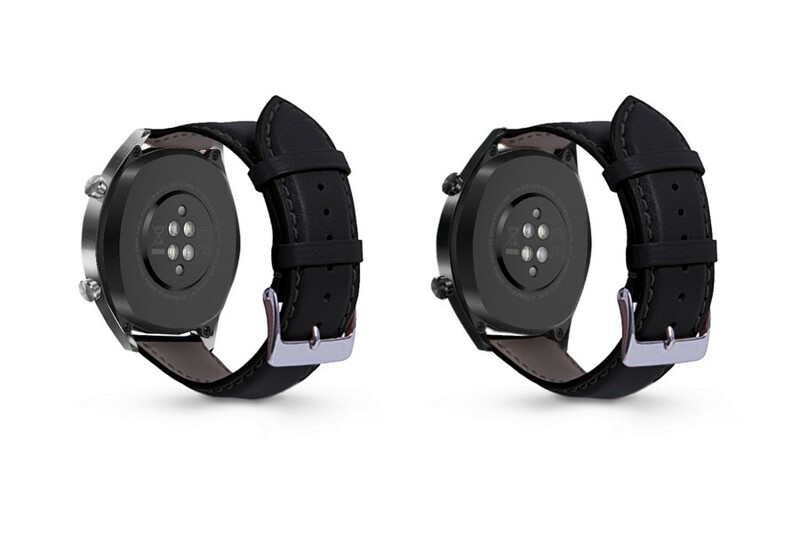 Note: This watch band fits the Huawei Watch GT Classic/Sport as well as the Huawei Watch 2 only. 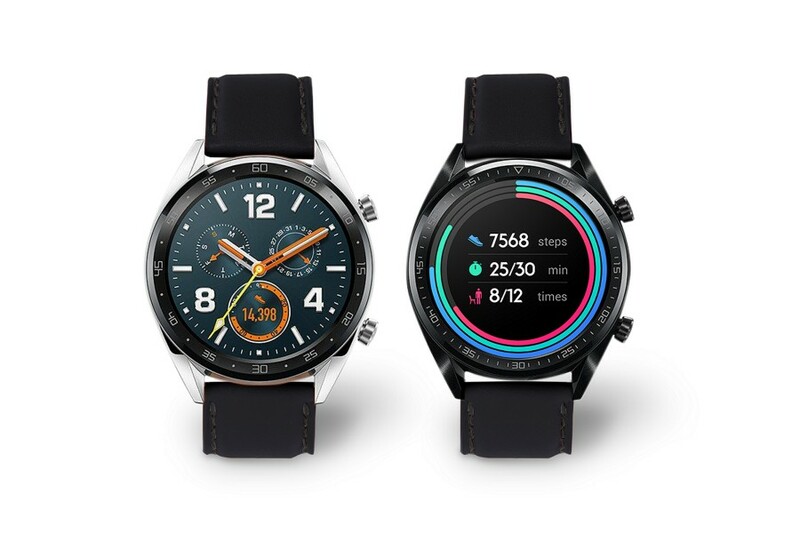 It will not fit the Huawei Watch 1 nor the Huawei Watch 2 Sport.